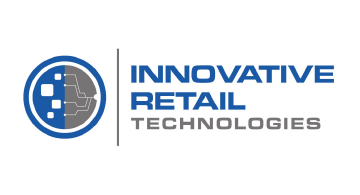 Innovative Retail Technologies (formerly Integrated Solutions For Retailers) is the premier source for innovative yet pragmatic technology solutions in the retail industry. Our goal is to help retail executives make informed decisions about technology and operations solutions for every sales channel. The magazine and website provide insight on how retailers can achieve critical business objectives by integrating leading-edge solutions across the entire retail enterprise. Innovative Retail Technologies has a strong commitment to coverage on omni-channel retailing (including fulfillment, mobility, and marketing), in-store systems & operations, and loss prevention. Our annual research supplements feature content and opinions from our editorial staff and the retail analyst community. Innovative Retail Technologies covers the development, organization, and presentation of information necessary for IT and operations users as well as the entire C-suite. Readers are enriched with valuable information on innovation that can improve their businesses and make them more profitable.